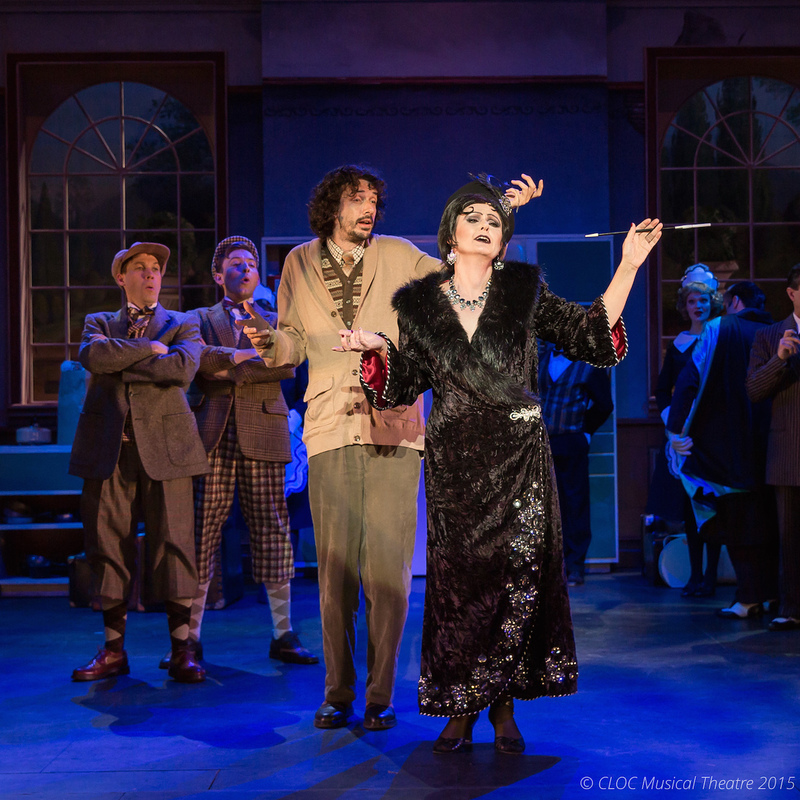 A perfect fit to the musical comedy genre that has served them so well, CLOC Musical Theatre’s production of The Drowsy Chaperone lives up to the expected standard of high production values that have long been associated with the company. The show’s leading character is a Broadway fanatic who loves nothing more than to listen to cast recordings and share an endless stream of gossip about musicals and their stars. Such a perfectly apt description is what led to the name of this website! 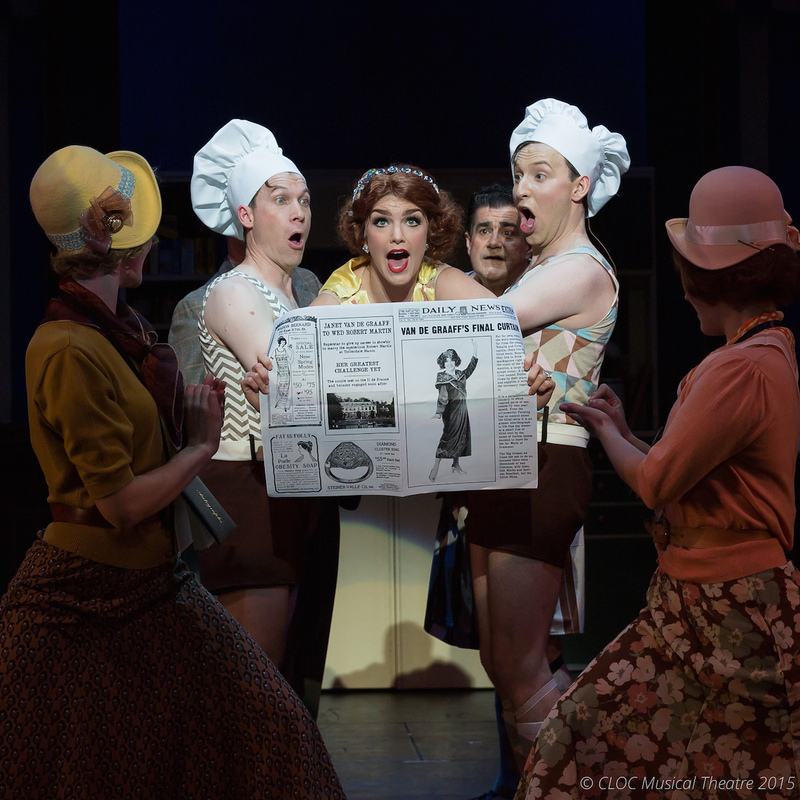 A favourite amongst music theatre aficionados, multiple Tony Award-winning musical The Drowsy Chaperone has been made much more widely accessible in this production thanks to Alan Burrows’ slow and careful direction. Newcomers will not have any difficulty following the plot of the show-within-a-show or keeping up with the real life foibles and follies of its fabled fictional cast. 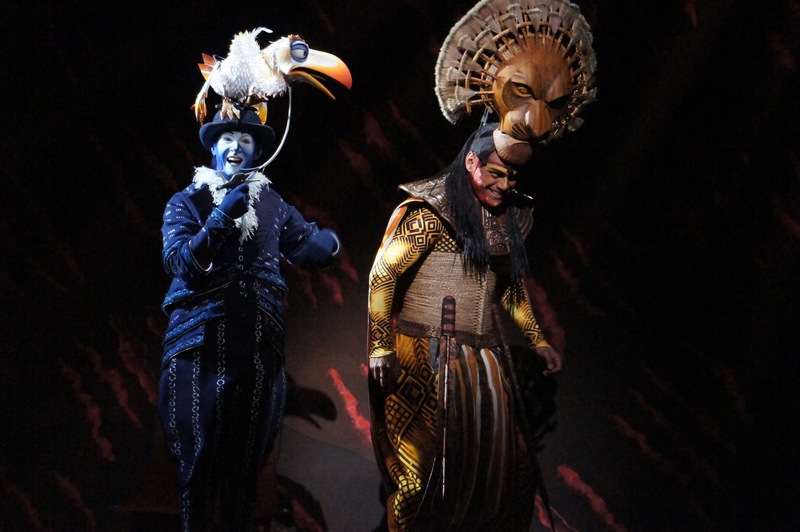 While the deliberate pace of the dialogue aids diction and understanding of the story, there is a related cost to the comic timing of the performances. Having watched only the second performance, there is every reason to believe that the cast will find and land more of the laughs as the season progresses. Musical Director Martine Wengrow delivers a terrifically brassy, jazzy sound from the 13 talented musicians in the band as they play the delightfully infectious score. It a massive compliment to the musicians that the entire audience sat in complete silence during the playout, even while delicious chicken and champagne were waiting in the foyer. Harmonies from the cast are strong and clear, especially as amplified by the redoubtable Marcello Lo Ricco. Di Crough’s choreography is well suited to the talents of the cast, and stays within the bounds of the type of straightforward but effective movement that would have been seen in operettas of the time. Chief creative achievement on show is surely the stunning, deliciously witty costume design of Victoria Horne, who is completing her tenth collaboration with CLOC. 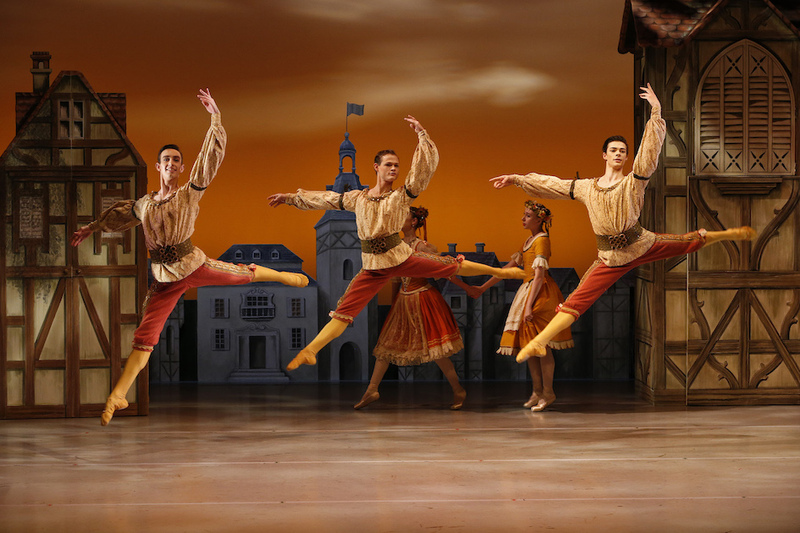 Horne has clearly been inspired by the vintage operetta setting to create the most sumptuous set of costumes that have been seen for this show. The authors have cleverly populated the show-within-a-show with a full range of stock “types,” and Horne not only visually delineates these roles but also further enhances their vanities and eccentricities. Ingénue Janet van de Graaf scores the cream of the costumes, entering in luscious jeweled purple velvet cape, then going on to feature no less than five costumes for her big number “Show Off.” Doddering matron Mrs Tottendale changes from her little Bo Peep blue gown to a delectable pale pink number. The “drowsy” (read: drunken) chaperone looks fetchingly smart in a glittering black and red pants suit. Even Trix, the friendly aviatrix who saves the wedding day, has an ultra-glamorous silver uniform. 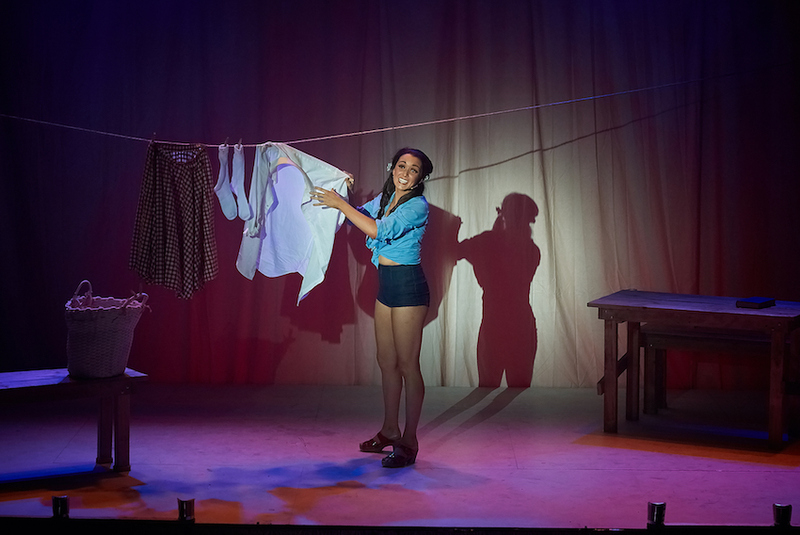 Keith Tucker’s lighting design draws the eye to the relevant players in the wide playing space, and adds some nifty effects, such as for Kitty the Incomprehensible’s mind reading act. Tucker allows Man in Chair to travel in and around the main action without being lit in the same way. Working as a true ensemble, the cast is quite evenly matched and each achieves their unique character clearly. Tony Burge projects an endearing meekness as Man in Chair. Pam Christie Birkett balances vamp and camp as the titular chaperone, a juicy acting role role that also makes good use of her expressive singing voice. Michelle Hunt is a real find as Janet, giving a dynamic, engaging performance. Hunt’s doe eyed beauty and strong singing voice make her an ideal leading lady. Blair Salmon nails the foppish voice of groom Robert Martin, and impresses in his roller skating scene. Julia Duke has a sunny presence and a terrific belt as Trix. Ric Birkett projects a devilish glint as frazzled producer Feldzieg. Maree Barnett is suitably daffy as deluded chorine Kitty. Classy performer Beryle Frees is sunnily senile as dear Mrs Tottendale. Phil Lambert adds an air of authority as beleaguered butler Underling. 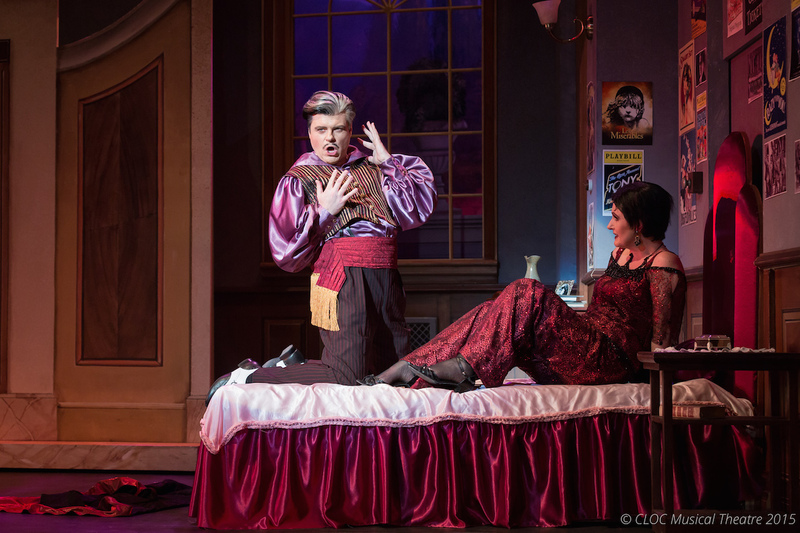 Audiences unfamiliar with The Drowsy Chaperone have nothing to fear. Expect old-fashioned fun with a slick air of polish. 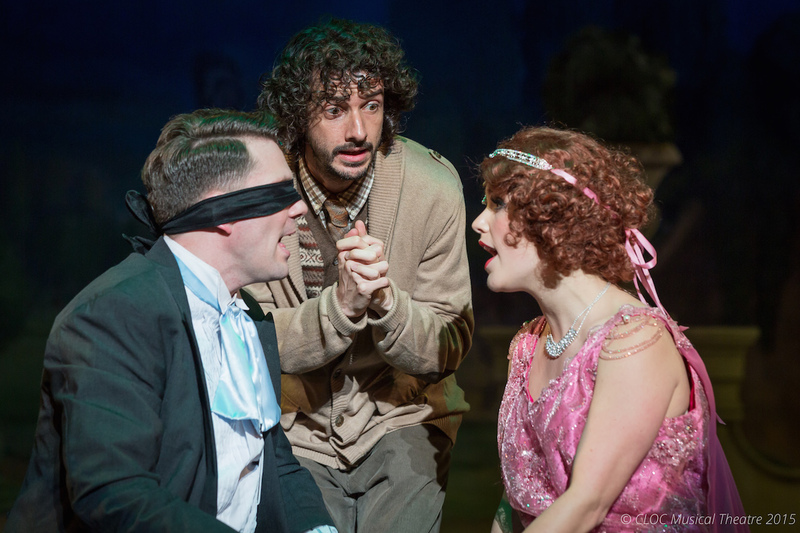 Ahhh, I love the Drowsy Chaperone! I was assistant musical director for an amateur production of it earlier this year. Sounds like a great production, and I like the look of the re envisaged set design 🙂 Nice review too! Thanks very much Megan. Such a clever show isn’t it. I see new aspects every time. Must have been a fun musical to work on. Hope you have more like that coming up! It’s a great show, yet so few people have heard of it! I really enjoyed MDing it, and yep there are more shows on the horizon for me!